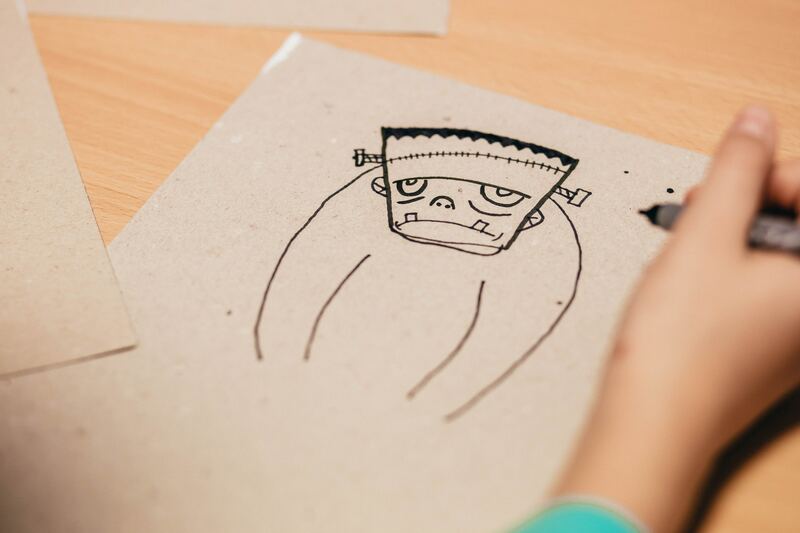 Does Your Martech Stack for Social Look Like Frankenstein? Tool consolidation is a major theme for our clients these days. Many social marketers have gobbled up a variety of point solutions over time to support more of the marketing opportunities in front of them. The result? A bloated martech stack that looks like Frankenstein. Integration is running havoc on teams trying to tie data and functionalities together all while marketers hemorrhage money paying for disparate and overlapping technologies. As “Mr. Wonderful” from the popular show, Shark Tank, says: Stop the madness! We just published our Market Guide for Social Marketing Management (sub req.) and we’re finding that our clients are looking to consolidate their stack to fewer vendors. Many factors are driving this consolidation but the main culprits are budgetary constraints, and privacy and security concerns. The market has responded with its own consolidation. We’re seeing social marketing management vendors buying point solutions to round out their offerings. We also see a flurry of M&A activity, such as the recently announced combination of Lithium and Spredfast. We also see some of the key social marketing management suites, including Spredfast, Sprinklr and ScribbleLive, moving into a positioning as broader content management players (see Gartner’s “Magic Quadrant for Content Marketing Platforms”). In the spirit of Halloween (oh and budget planning season), take a hard look at your social martech stack. If it looks like Frankenstein, chances are you need to consolidate.